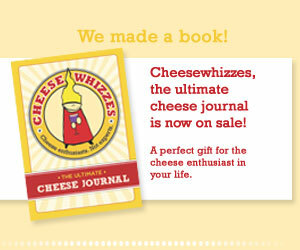 When: Cheesewhizzes next is Saturday, May 19. 6:30pm. Look at you! Already invited. Theme: Cheeses within 500 miles of Flora Springs Winery. Beverages: Provided by said winery. 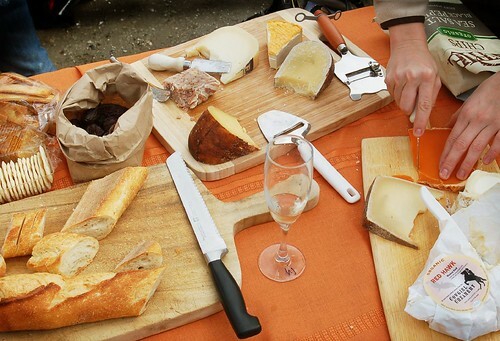 Yes, Flora Springs is so eager to see the cheeses that Cheesewhizzes can bring, they’re providing the wine. We’re all bringing the cheese. Can’t wait to taste what you bring.